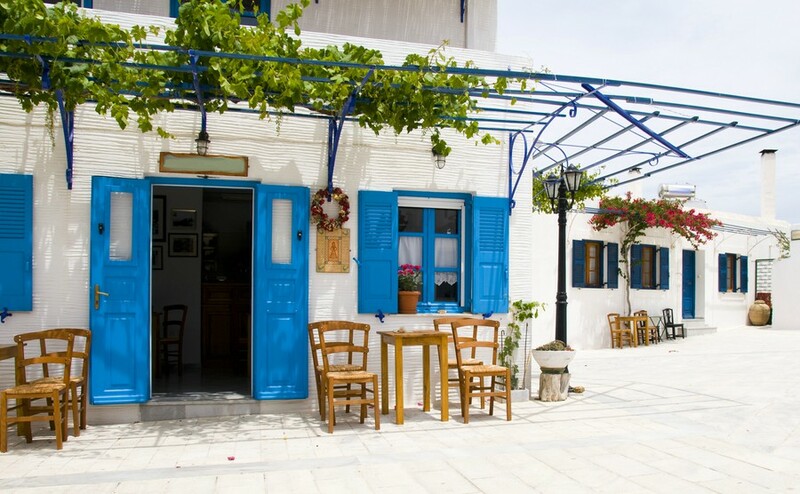 Whether you’re buying a property in Greece to live in permanently or for use as a holiday home, we can help you every step of the way. This includes first-hand advice from our network of property experts and expats in Greece on how to build a happy life once you’ve actually moved there. Once you’ve moved over here, you’ll soon find yourself getting used to life in Greece. But if you do have any doubts or queries, we’re there to help you throughout the process. 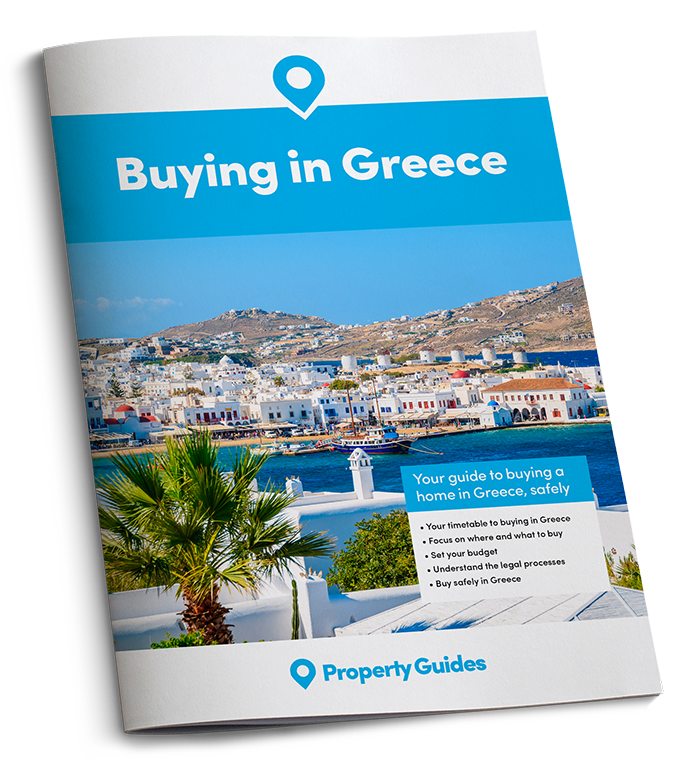 This includes first-hand advice from our network of property experts and expats in Greece on how to build a happy life here. We discuss the essential services when you move to Greece, including healthcare, education, and transport and travel. We provide some tips for getting used to life with Greece, along with advice for bringing pets, finding work, and understanding local customs and culture.